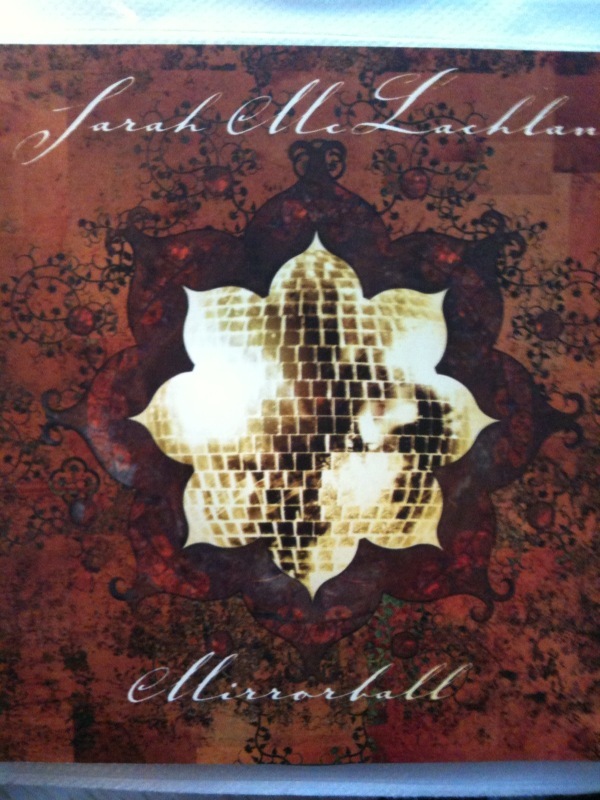 Giving away some CDs – Part 1. Anybody want one or any of these 4? DM me. 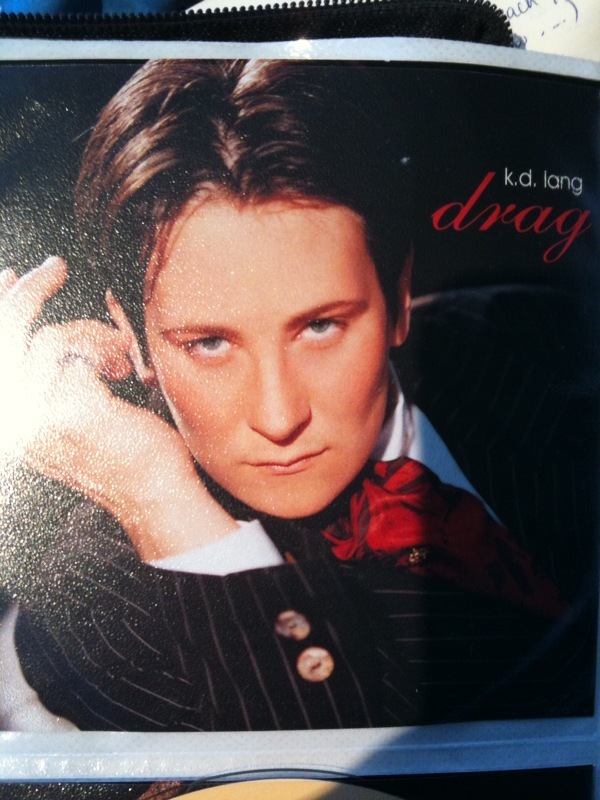 3) CD: KD Lang, Drag. ThThis is part of my Resolution to Pay it forward. If you want one or all, just let me know via Twitter or comment here. I’ll mail them to you for free.